Trainer Phillip Stokes will keep his Adelaide stable going but says SA racing needs urgent help. Phillip Stokes is loving his new Pakenham base in Victoria but the trainer is also planning to keep his Adelaide stable going despite his concerns about the future of South Australian racing. Stokes opened a new stable complex at Pakenham late last year with 40 boxes and 15 day yards and he also has a farm “five minutes down the road”. “The horses are thriving there,” Stokes said. A multiple South Australian premiership winner, Stokes is still operating out of Morphettville but says there needs to be something done quickly to address issues with field sizes and prize money. Thoroughbred Racing SA recently announced funding cuts because of the state government’s failure to allocate any money from the new Point of Consumption tax to the racing industry. “Look at the field sizes. To get those field sizes back up, it’s going to take three years,” Stokes said. “They’ve got to do something now because you’ve got to get owners to re-invest. 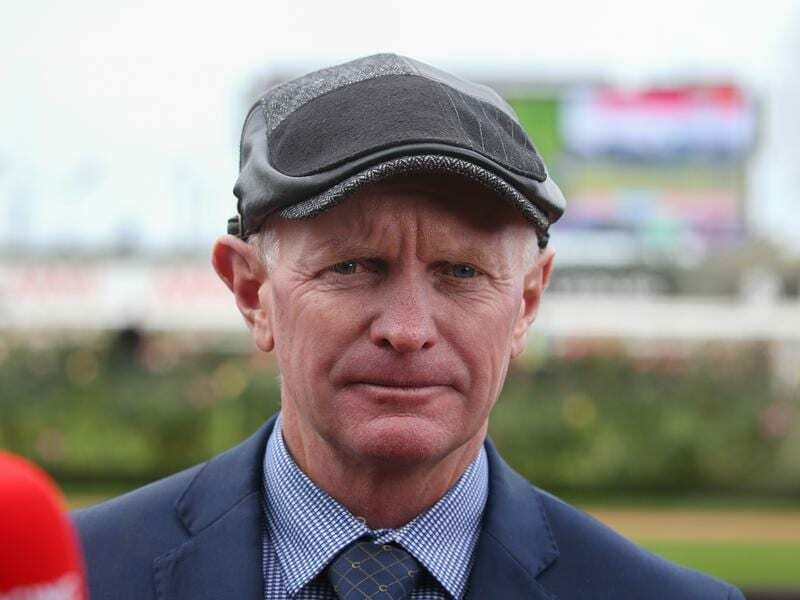 Fellow trainer Lloyd Kennewell, who opened a Caulfield stable last year while intending to keep his Morphettville operation going, announced in January he would instead be closing his Adelaide base. Stokes pointed to Saturday meeting field sizes in Adelaide where many recent races have not had enough starters for full each-way betting. Saturday’s Morphettville Parks meeting had 44 starters across eight races after scratchings, including two three-horse fields. “They’ve got to do something for the local trainers there and they’ve got to really get down to grassroots and start racing for more money on the Wednesdays so they can reinvest and get horses to Saturday class,” Stokes said. “I won a Wednesday race at Morphettville and it was a $13,000 race. Stokes said his Adelaide stable was still serving its purpose. “If we rented it we’d probably walk away but we own it, and I’ve still got some very long-term staff there I want to keep employed,” he said. “We’ll still use it. It serves its purpose. Stokes has last-start winner Raging Queen and Hinchin Miss nominated to race at Morphettville on Saturday while he has four horses nominated for the C F Orr Stakes meeting at Caulfield.